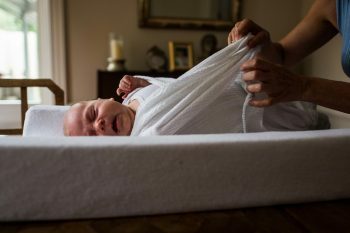 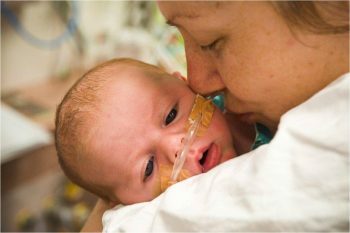 Going Home with your Premature or Sick Newborn – Is this you? 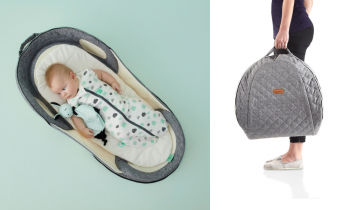 The ultimate essentials your baby needs for holiday travel! 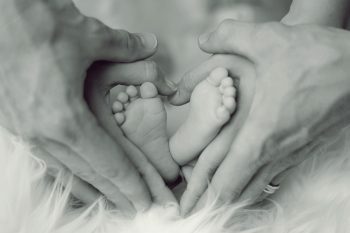 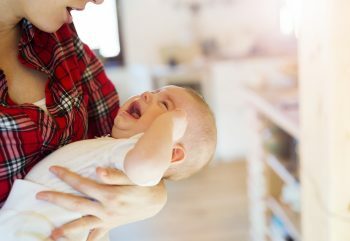 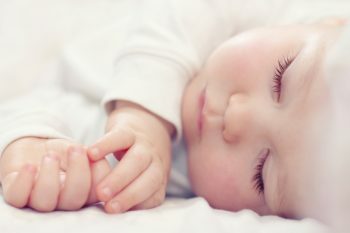 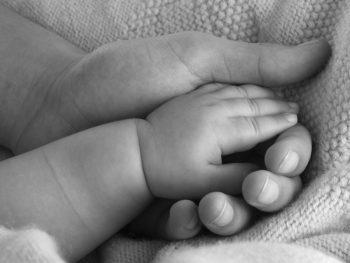 How to Stress Less with your Baby?